This article is written by Ben Child from The Guardian (see the original source here). “Judge rules that Elijah Schkeiban’s screenplay for Bats and Butterflies was ‘not substantially similar’ to sci-fi blockbuster. 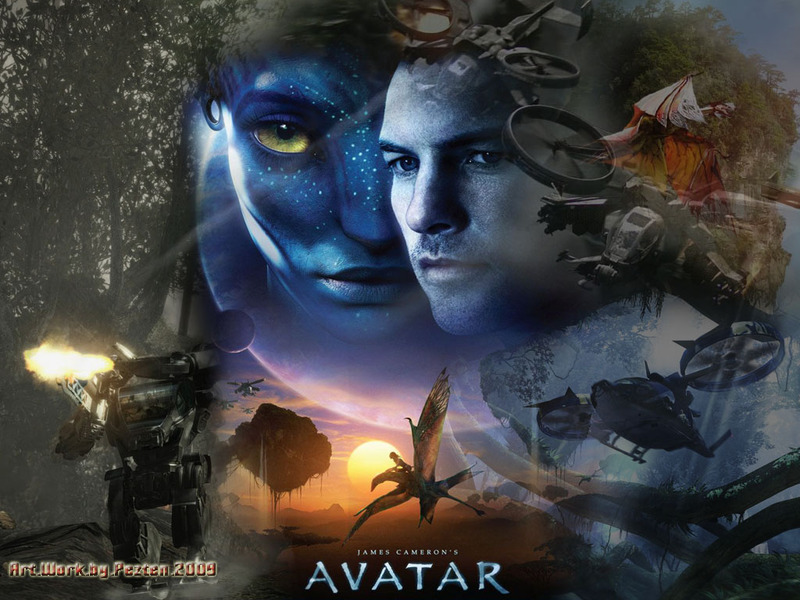 Had Elijah Schkeiban succeeded in his copyright case against James Cameron over the blockbuster film Avatar, he might just have been in line for a large payout. However, a US judge yesterday dashed the novelist and screenwriter’s hopes of securing a share of the film’s $2.7bn (£1.7bn) box-office gross by throwing out the case. Cameron’s lawyers had successfully argued that it is not possible to copyright such elements as a “weak hero” and a plot twist in which “the bad guys attack the good guys”, reports The Wrap blog. In his judgment, US district court Judge Manuel Real said Schkeiban’s screenplay for a film titled Bats and Butterflies, based on his own series of children’s books, was “not substantially similar” to Avatar. The screenwriter had complained that Cameron borrowed multiple plot elements from his script, which he said the director must have been passed by a third party in the film industry. However, Real ruled that Bats and Butterflies was “a straightforward children’s story that lacks the depth and complexity of the moods expressed in Avatar”. Lawyers for Cameron had focused on elements of Schkeiban’s argument in which he suggested that wheelchair-bound Avatar hero Jake Sully was based on his own protagonist, a small boy, because both were physically “weak”. He also argued that a segue in which the bad guys turn on the good guys was based on his own similar twist. Given the reasoning in this case, it appears that if someone like Poul Anderson, the writer of a book called ‘Call Me Joe’, brought a similar case against Cameron, he would have won it hands down. The similarities between Anderson’s ‘Call Me Joe’ and ‘Avatar’ are very specific (e.g. a disabled man operates an artificial body) and indisputable. Someone today commented: ‘Avatar has as much depth and complexity as McDonald’s Happy Meal’ – this is kind of funny, don’t you think? Especially, since it rings the truth.